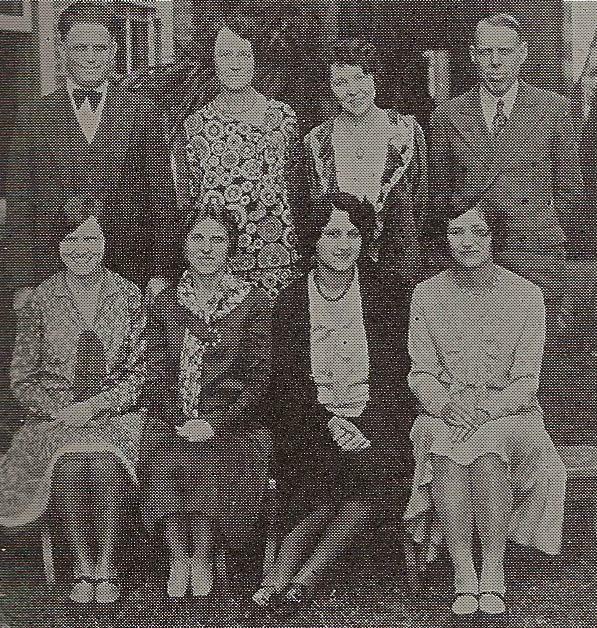 This collection was received from Rosario Velasquez, a friend of Miss Margaret Louise Sawyer. 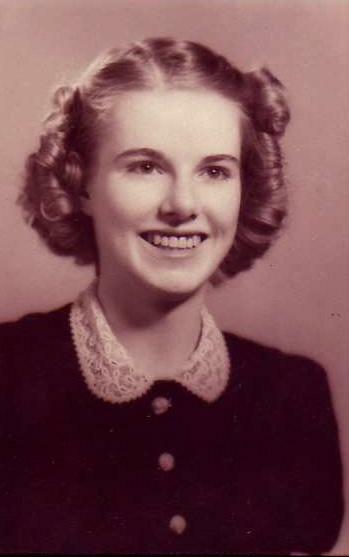 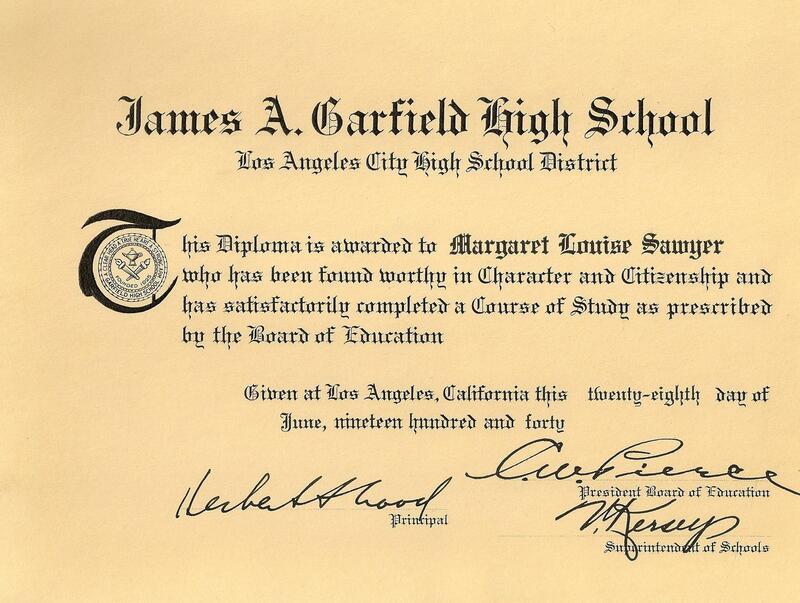 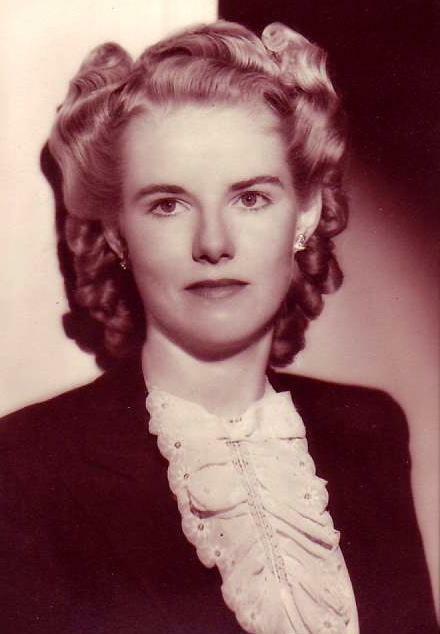 Margaret Sawyer was a Garfield graduate of the class of 1940, and passed away on April 22, 2010. 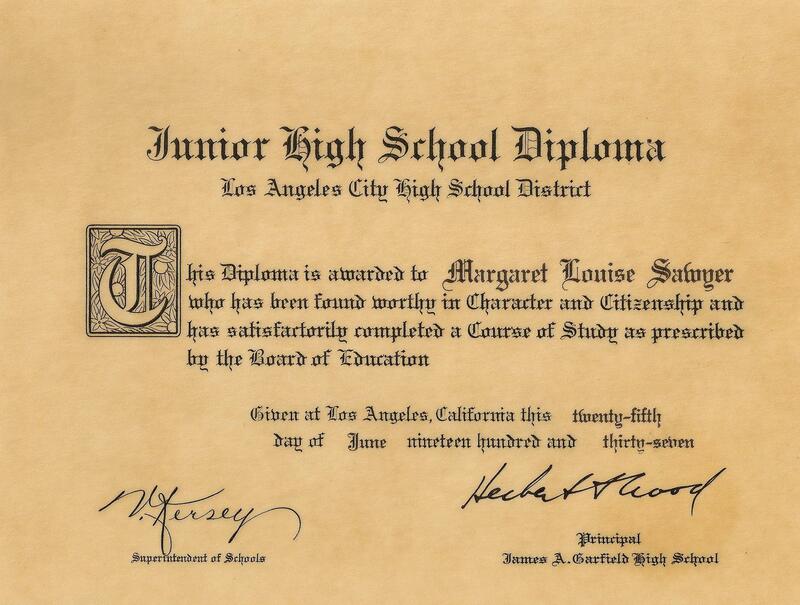 The collection includes a number of yearbooks, letters, diploma, and a very interesting newspaper article. 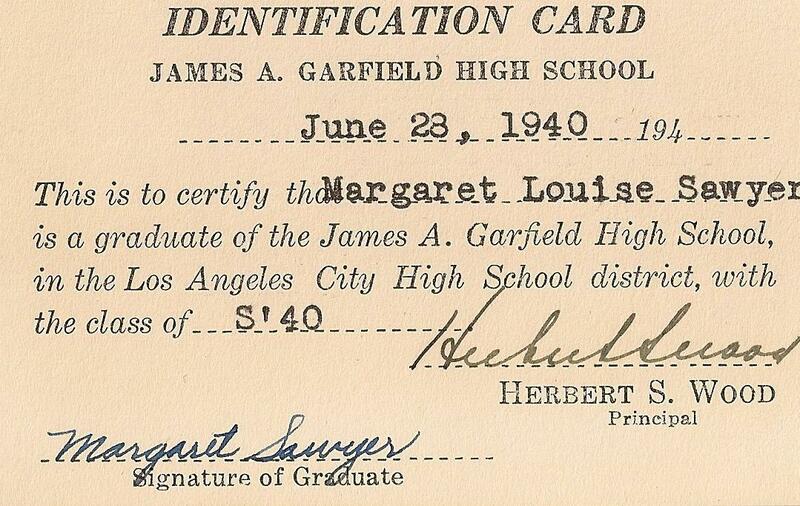 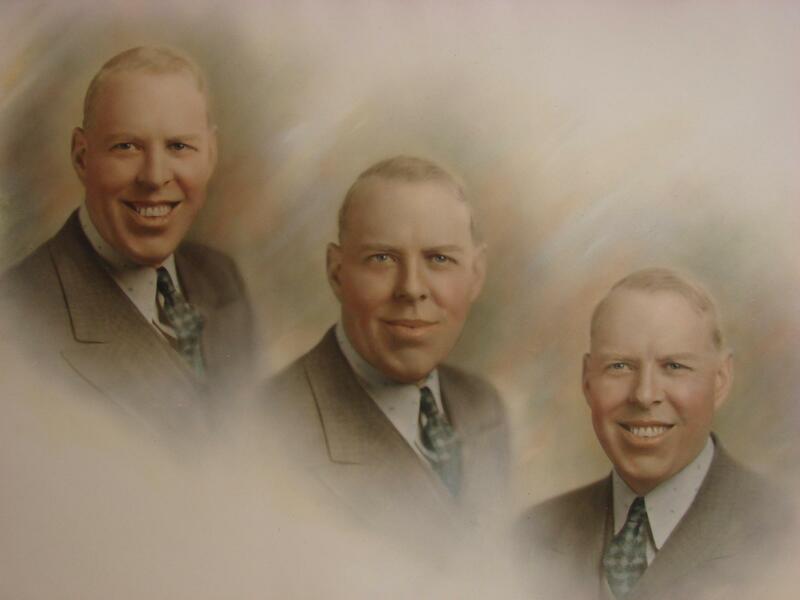 The items belonged to both her and her father, George Ford Sawyer who began teaching at Garfield in 1928 and retired in 1959 after 31 years at Garfield. The compilation of yearbooks involved Garfield yearbooks, but amazingly includes yearbooks from Glendale Union High School (1917, 1918, and 1919), Franklin High School (1920, 1923), Redlands High School (1923), Central Union High, El Centro (1927), San Diego High School (1920, 1921, 1922), Central Junior College, El Centro (1927), and Citrus College, Glendora (1912).